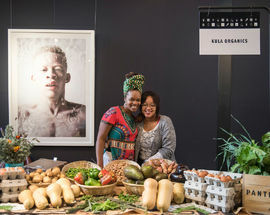 Taking over the expansive Trumpet Atrium space in the heart of Rosebank's art and design capital Keyes Art Mile, the monthly Pantry Market at Keyes is an opportunity to shop for the finest organic, free-range and handcrafted artisanal goods and browse an excellent range of art galleries. Here you'll find small-batch honey, locally made cheeses, baked treats, artisanal chocolate, freshly made sour dough bread, vegan ice-cream, handmade pasta, charcuterie, fresh flowers, homemade jams, preserves, olive oils and other treats. 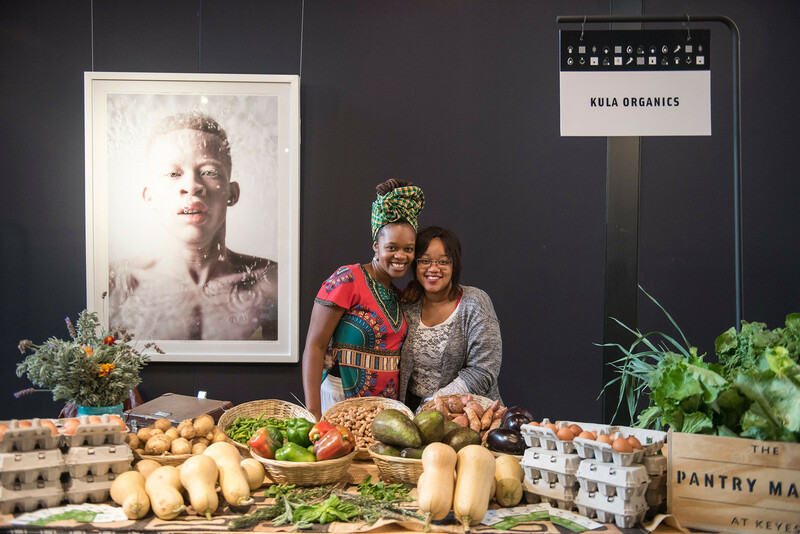 The market also provides a platform for discussion on topics such as ethical eating, reducing plastic-use and plant-based diets with a free talk programme led by local industry experts. 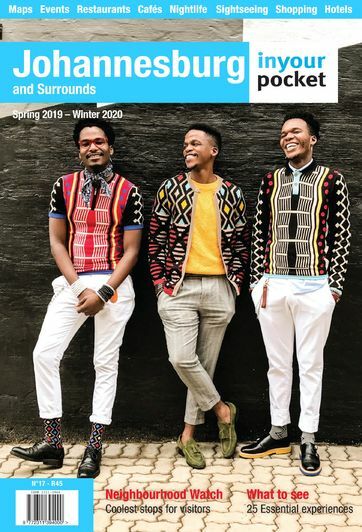 This month's edition at Mesh Club at 10:30, listen to Meagan Donnelly, Coordinator and Researcher for Waterwise whose topic is Water for the Future – what can we do? A plastic-free zone, bring your own basket or bag to fill with everything and anything needed for a wholesome, healthy home pantry. Plus enjoy live music, and activities for kids. On Saturday March 30 the market celebrates its first birthday and to mark the occasion is running an online 'birthday cake auction' in the week leading up to the market. Visit the Keyes Art Mile website here to view the cakes and place your bids. 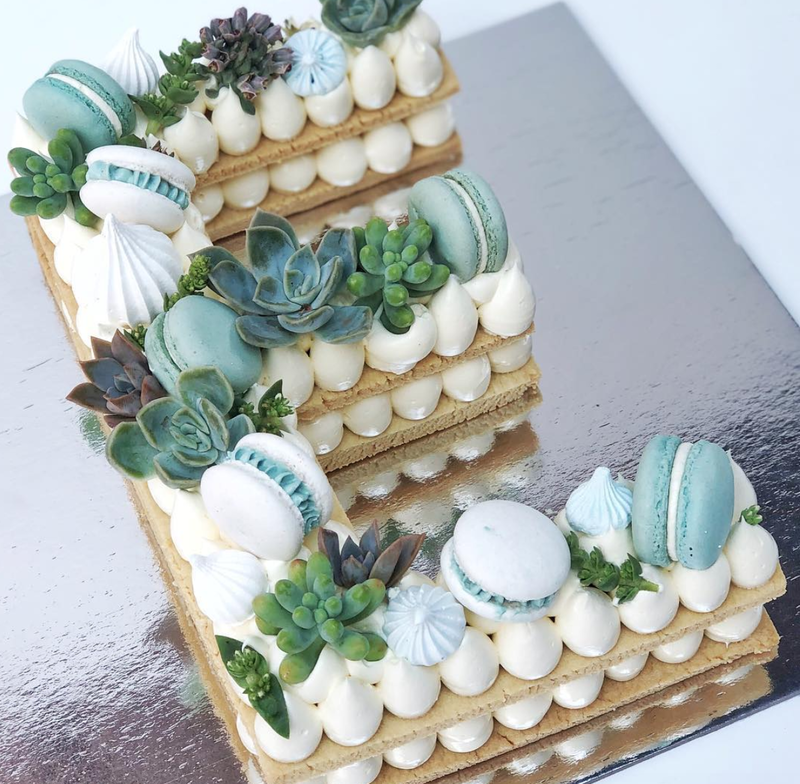 Pretoria-based cakemaker, Melissa du Plessis's Floral Enchantment Cake embellished with fine botanicals and luxury floral lollies. Lara Meter of The Food Goddess's decadent meringue pavlova cake for 20 people, laden with cream and seasonal fruit. 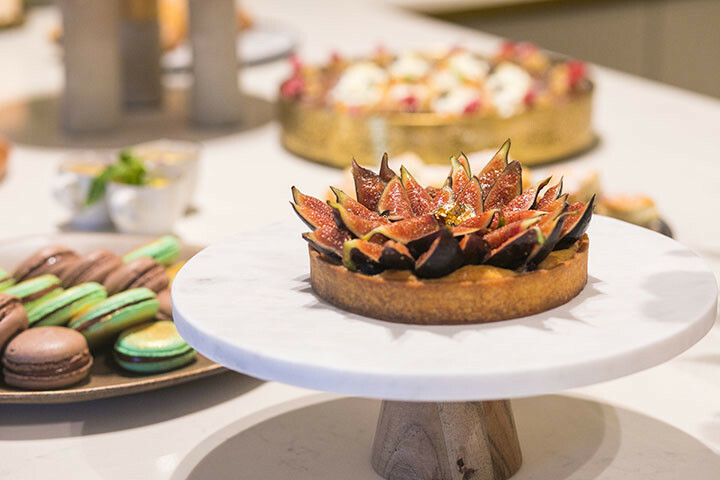 Keyes Art Mile’s newest tenant is donating an elegant high tea for 15 people. 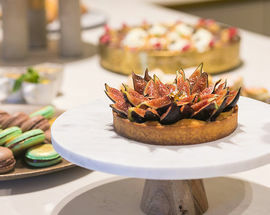 Think exceptional tarts, pastries, chocolates and more. 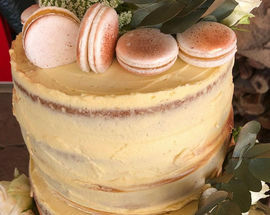 Linden’s patisserie is donating their signature bronzed naked cake, laden with macarons, foliage and flowers. It serves 25 guests. The ever-innovative Paul Ballen has designed a decadent Trio Log Cake – a combination of layers of Salted Caramel Ice Cream, Milk Chocolate Ice Cream and Vietnamese Coffee Ice Cream with a Brownie core and Salted Caramel Sauce. Serves 25 people. 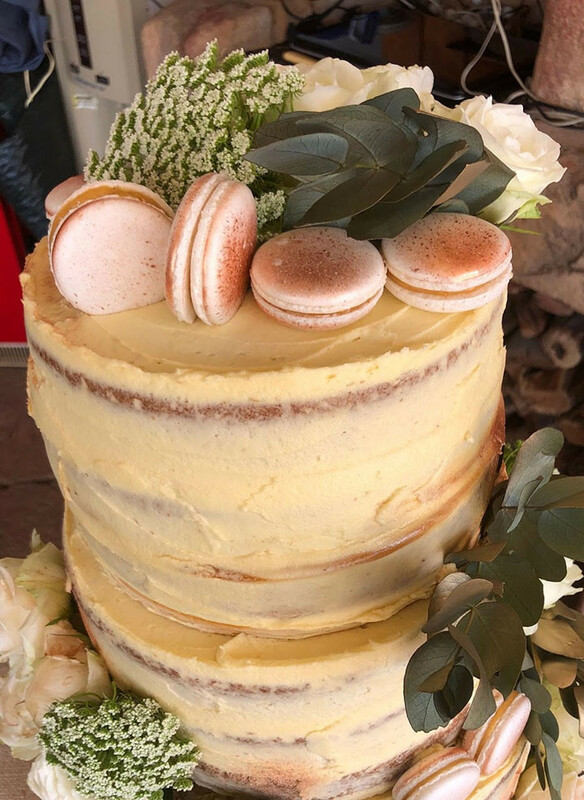 Baker extraordinaire, Scharlene Gower's custom biscuit-stacked cake for 15 people is adorned with seasonal fruit, flowers and macarons, and will be in a colour scheme and display numbers or letters of your choice. Visitors to the market will also get to celebrate the Pantry Market's birthday with a glass of bubbly paired with delicious cake.